It's finally here the mount everyone has been wanting. The Marleybone Car! This animated mount looks like its a real Model T. It jitters's and the radiator cap bounces. This amazing mount runs for 7k crowns in the crowned shop. 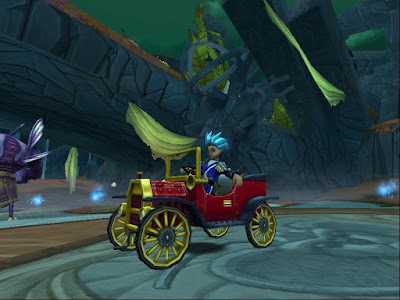 This mount has 50% speed boost and is a fast little car. Thanks KingsIsle, I love this new mount. 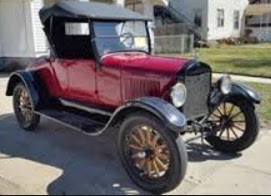 I found a image of an real 1920 Model t. Some had gold trim Like our game version.